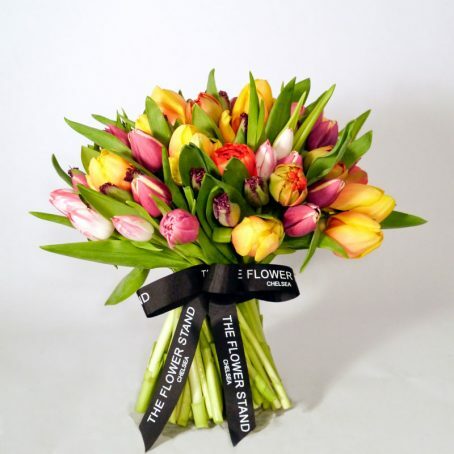 Categories: Mother's Day Flowers, New Baby Flowers, Spring Flowers. 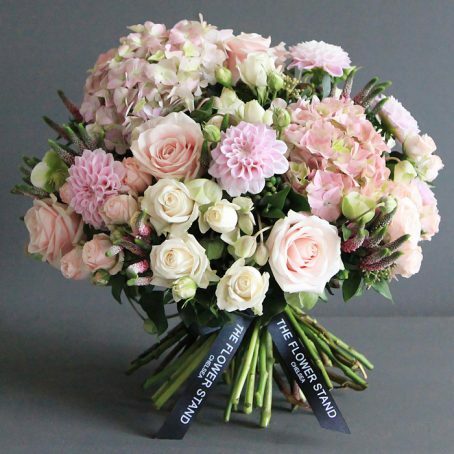 Luxury Orchid and Rose Bouquet. 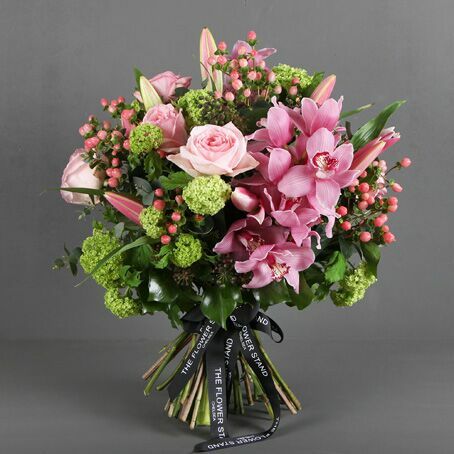 A beautiful Spring bouquet created by our expert florists from our Chelsea base on Fulham road. 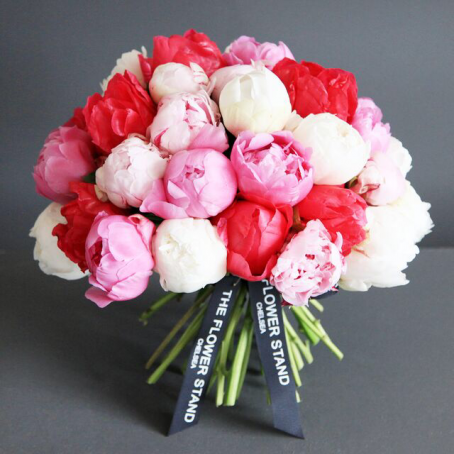 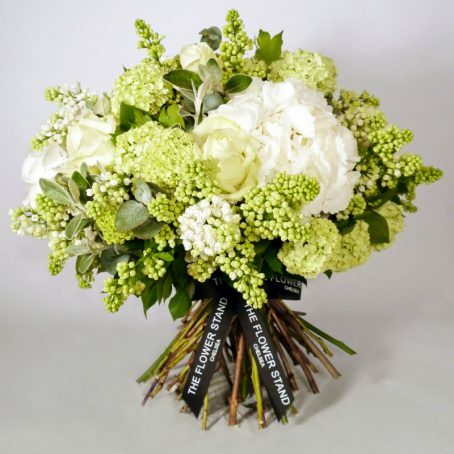 The finest quality stems are hand picked and tied into a stunning bouquet of flowers, making the perfect gift for Mother’s Day, or any other special occasion.